Why are there so many ghosts on the island of Jamaica? Why is the island so notoriously haunted by tales of voodoo and dark mystical lore? 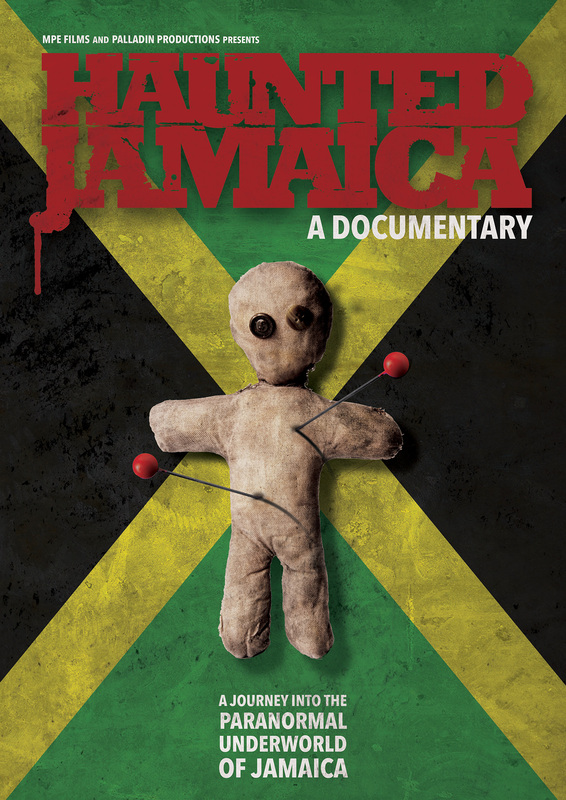 "Haunted Jamaica" seeks to answer these questions through the personal journey of a native filmmaker.